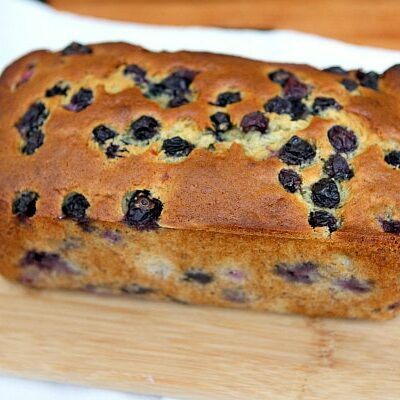 Kona Inn Banana Bread is the amazing banana bread recipe well known to Hawaii’s famous Kona Inn. 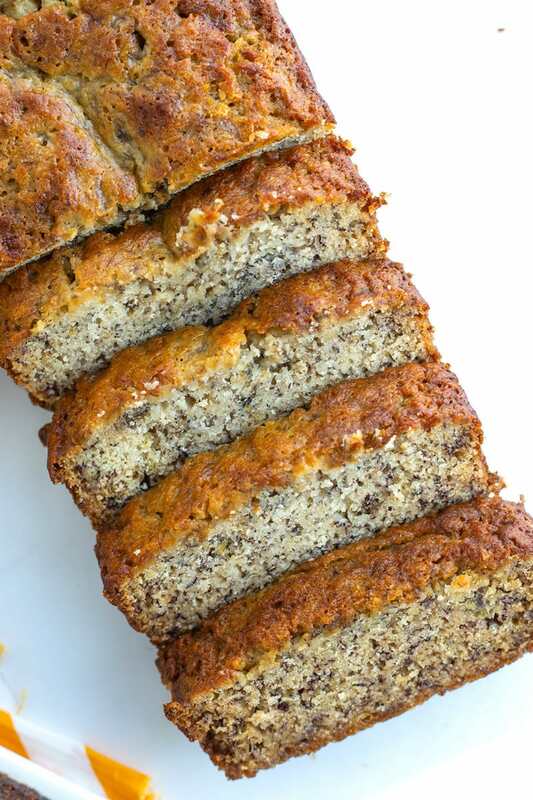 This recipe is a great copycat of the banana bread they serve at Kona Inn. The Kona Inn is a restaurant situated on the water in Kona, Hawaii. It began as a 20 room hotel in the 1920’s that attracted Marlin fisherman, and it was a solidly booked, popular place. It has transitioned into being a well-visited and highly regarded seafood restaurant, and is no longer a hotel. Nowadays, Kona Inn focuses on serving dinner and drinks. 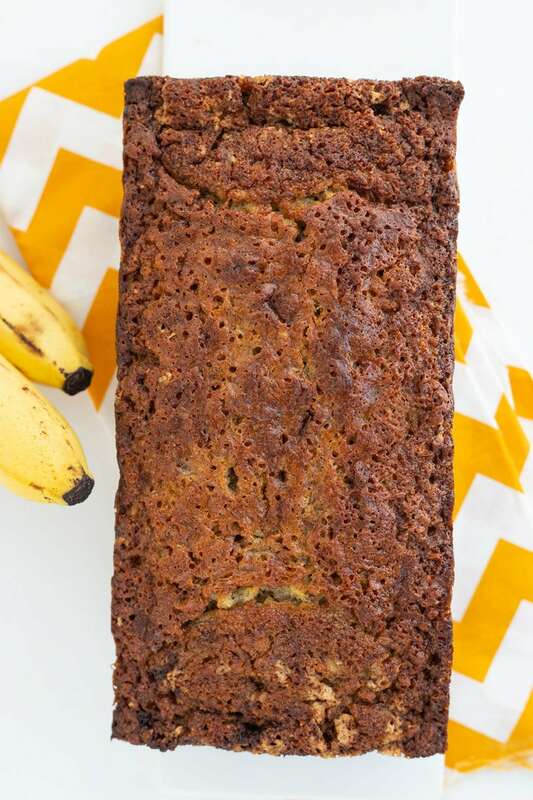 This Kona Inn Banana Bread is a nod to what they served long ago when the property hosted overnight guests. 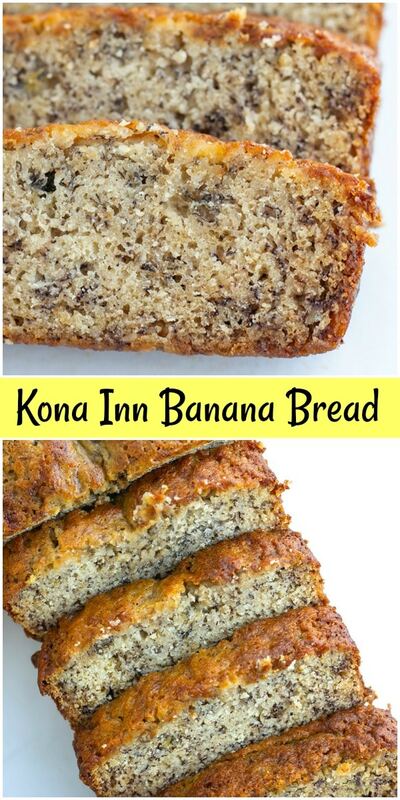 What makes Kona Inn Banana Bread so good? This is not your normal banana bread recipe. 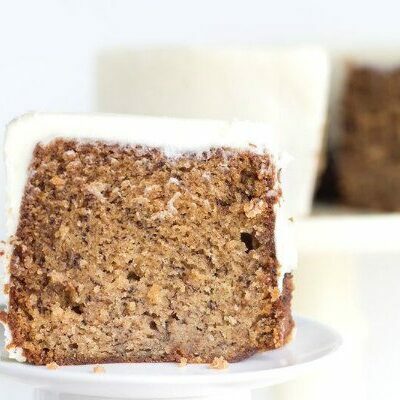 It’s made with cake flour, so it’s more of a sweet, cakey treat than a bread. And it’s absolutely packed with banana- 3 cups, which is much more than usual. 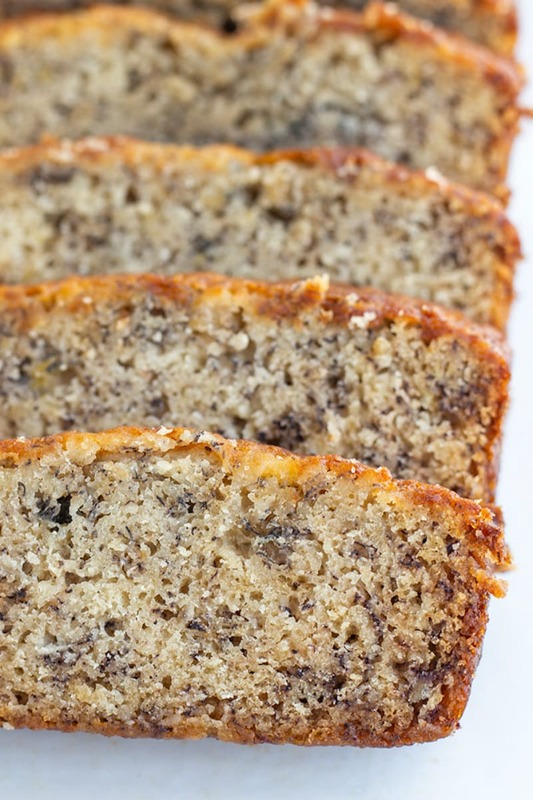 Kona Inn Banana Bread doesn’t rise high like the banana bread recipes you’re used to making. It’s a shorter more dense loaf, and it’s quite delicious! How to tell if a banana is ripe? Green bananas, or bananas that are slightly green are not usually desirable to eat. Once a banana has turned yellow, it’s considered ripe enough to eat. When it begins to gain brown spots, that’s an indication that the sugar content in the banana is rising. I like to use bananas for banana bread when it has lots of brown spots. If your bananas are becoming too ripe and you’re not ready to bake banana bread, you can always freeze mashed bananas to be used later. Measure out the desired amount of mashed banana according to your favorite banana bread recipe and either put the measured amount in sandwich bags or plastic containers. Freeze. When you are ready to bake banana bread, remove the mashed banana from the freezer, thaw, and use. Sitting on your counter at room temperature, green or slightly green bananas will take anywhere from 24 to 48 hours to ripen. To ripen more quickly, place bananas in a brown paper bag and close loosely. Ethylene will build up and circulate within the bag, speeding up the ripening process. You can add a ripe tomato to the bag to help speed up the process. Heat can speed up the process greatly, but bananas can’t be overly green to use heat to ripen. Put unpeeled bananas on a baking sheet and place in an oven set at 300ºF. Keep an eye on them, and when the peels become shiny and black– they’re done! You can also try quick-ripening in the microwave. Poke a banana in a few spots with a fork or sharp knife. Microwave for 30 seconds. Check for softness. If not soft enough, microwave 30 more seconds or more until desired softness has been reached. 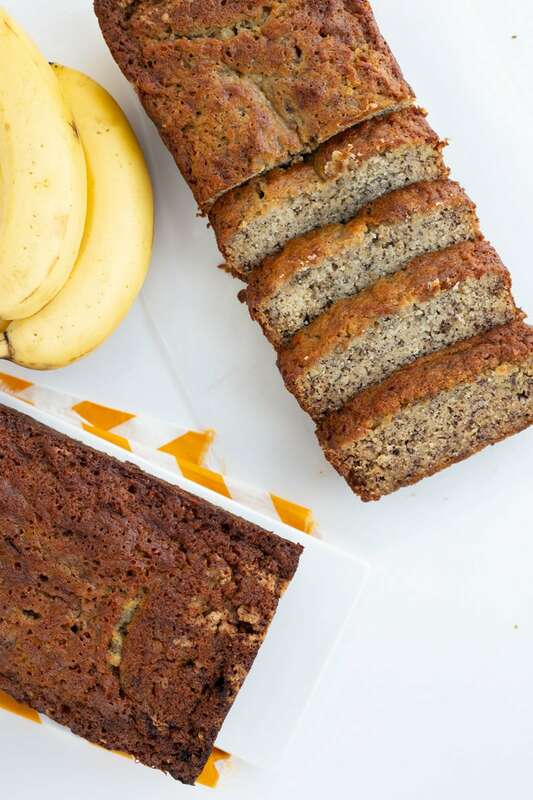 What’s the best way to freeze banana bread? Wrap banana bread loaves in plastic wrap. Then put the wrapped banana bread loaves in a large zip baggie and freeze. That’ll keep the banana bread pretty well preserved in the freezer, and it can stay in the freezer for 2 to 3 months. 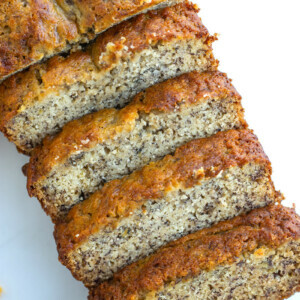 This banana bread recipe from Hawaii's Kona Inn is packed full of bananas! Preheat the oven to 350°F. Lightly spray two 9-inch loaf pans with nonstick spray. 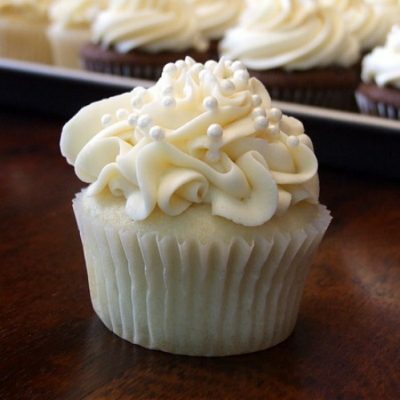 In a large bowl, use an electric mixer to combine the sugar and butter until light and fluffy. 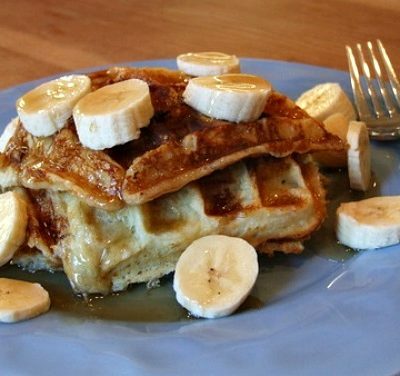 Add the bananas and eggs, beating until well-mixed. Sift together the dry ingredients three times. Add the banana mixture and mix just until moistened. Do not over mix. Divide the batter between the two prepared pans. Bake 45 minutes to 1 hour, until firm in the centers and the edges begin to separate from the pans. Cool on a rack for 10 minutes before removing from pans. These freeze beautifully. Just wrap well with plastic wrap and then put into a large zip baggie to seal completely. 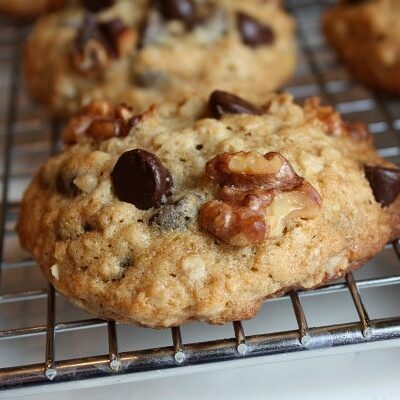 This recipe was originally shared in 2007. It was edited and re-published in 2019. I love banana bread! 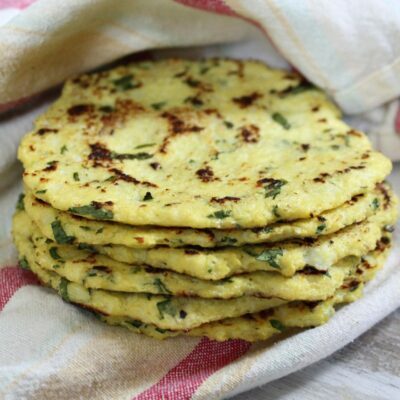 Looks so delicious and would make a great addition to brunch! Word for word straight from the Fannie Farmer Baking book – I have been making this for years. 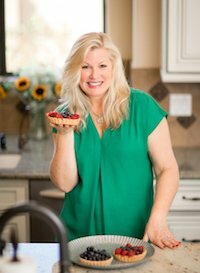 In no way a copycat recipe unless you consider copying straight from a cookbook copycat. 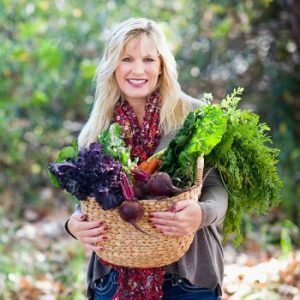 Interesting– I don’t have that cookbook. I picked up the recipe while in Hawaii years ago… so I guess that’s the recipe that Kona Inn used to use. Who knows who created it!